You must have your Portal login. 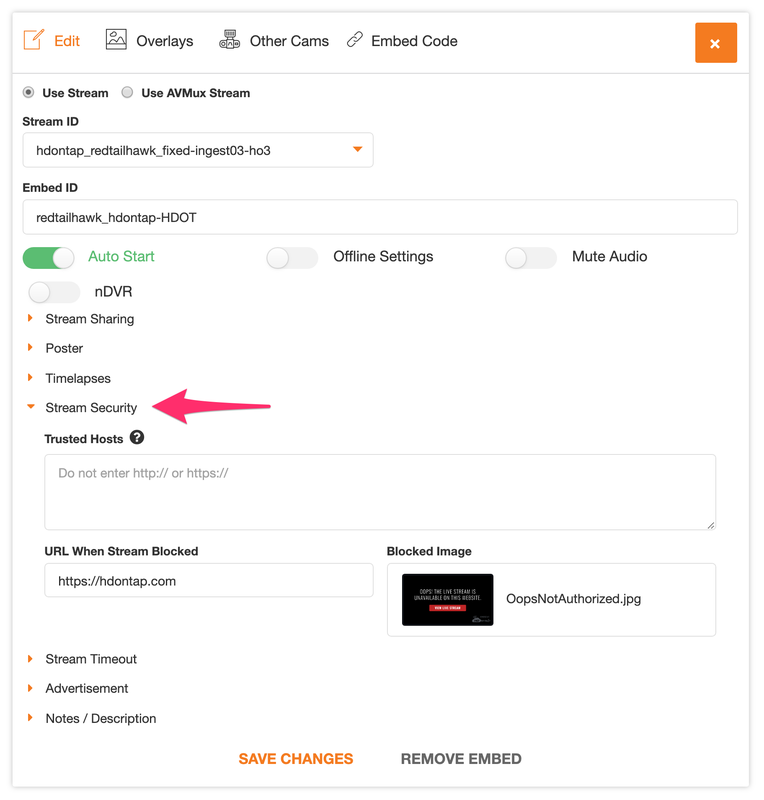 Enter the link viewers will be directed to when they click in the window if the screen is blocked in the URL When Stream Blocked field. Tip: We recommend you use the URL for the page on your website where your stream is embedded. 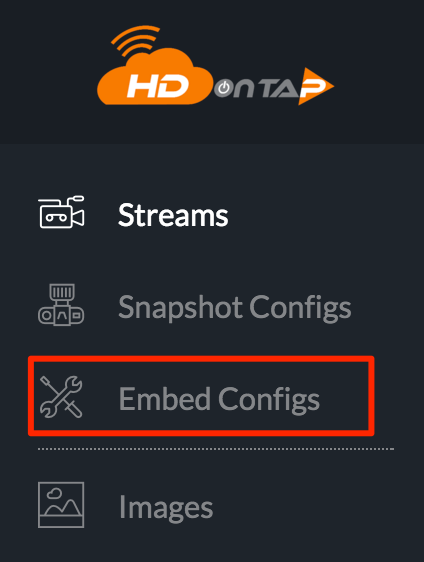 Select the image that will display when your stream is embedded on an unauthorized page in the Blocked Image drop-down. Note: We have created the "Oops! Not Authorized" message for your convenience, however, you may upload a custom image if you prefer. Click here for instructions on uploading images. Click Save or Save Changes when finished.